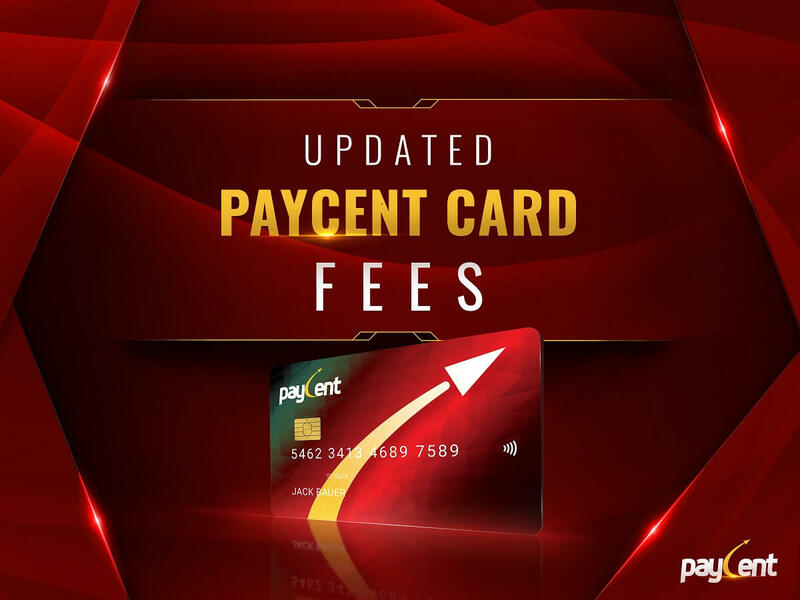 The Paycent Card allows you to use digital assets with ease. By providing real time accessibility and convenience, you can enjoy the Paycent Hybrid app and Paycent Card anytime and anywhere. The Paycent Card is USD 140; the fee is inclusive of card activation, first pin generation, and courier delivery. The initial and minimum load amount is only USD 13 while the maximum card balance is USD 50,000. The domestic/international ATM withdrawal fee depends per ATM operator. You can enjoy a daily spending limit of USD 2,500 and a daily withdrawal limit of USD 2,500. The hybrid application is available in the following languages: English, Russian, Arabic, Chinese (simplified), Japanese, Korean and soon in Spanish. With the Paycent Hybrid App and the Paycent Card, experience convenience at the palm of your hands! Paycent is developed by Texcent. Texcent is a global payment platform solutions provider. We are dedicated to deliver fully integrated mobile applications and providing an unparalleled online experience to Asia and the world. To stay updated with latest news about Paycent, read our blog. Win 1000 US Dollars (in Dash) with Paycent and Dash’s Partnership!